Unfortunately, many hospitals and discharge planners/case managers interpret this to mean that they cannot support or assist the patient with their decision or provide any information that would influence it. This is a common misconception and simply not true. In fact, physicians, case managers and other hospital personnel are not only some of the best resources that a patient can utilize when searching for the next setting of care, but the hospital is actually required by law to provide the patient with information on skilled nursing facilities and home health care providers available to patients as part of the discharge planning process. “The hospital must include in the discharge plan a list of home health care agencies (HHAs) or skilled nursing facilities (SNFs) that are available to the patient, that are participating in the Medicare program, and that serve the geographic area (as defined by the HHA) in which the patient resides, or in the case of a SNF, in the geographic area requested by the patient. HHAs must request to be listed by the hospital as available. This list must only be presented to patients for whom home health care or post-hospital extended care services are indicated and appropriate as determined by the discharge planning evaluation. 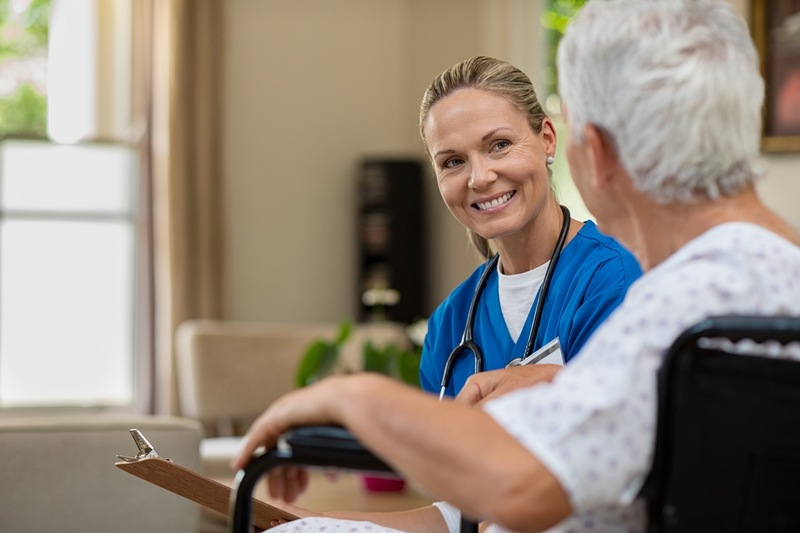 For patients enrolled in managed care organizations, the hospital must indicate the availability of home health and post hospital extended care services through individuals and entities that have a contract with the managed care organizations. 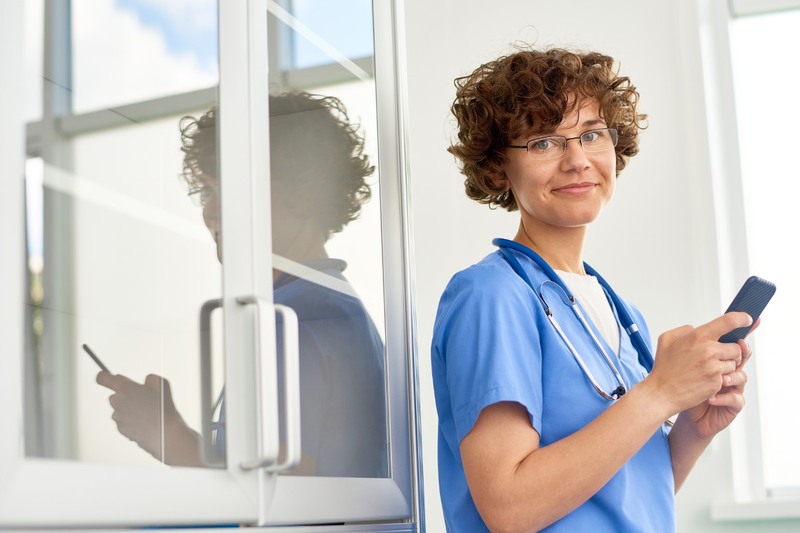 The hospital must document in the patient’s medical record that the list was presented to the patient or to the individual acting on the patient’s behalf. Support patients in making their choice without any steering or resistance. Help patients make a choice when the patient (or family / caregiver) cannot choose or seeks input and assistance. Discharge planners, case managers, and even nurses can and should be a reliable source of unbiased information during discharge planning. They should be aware of existing resources and feel empowered to use them. 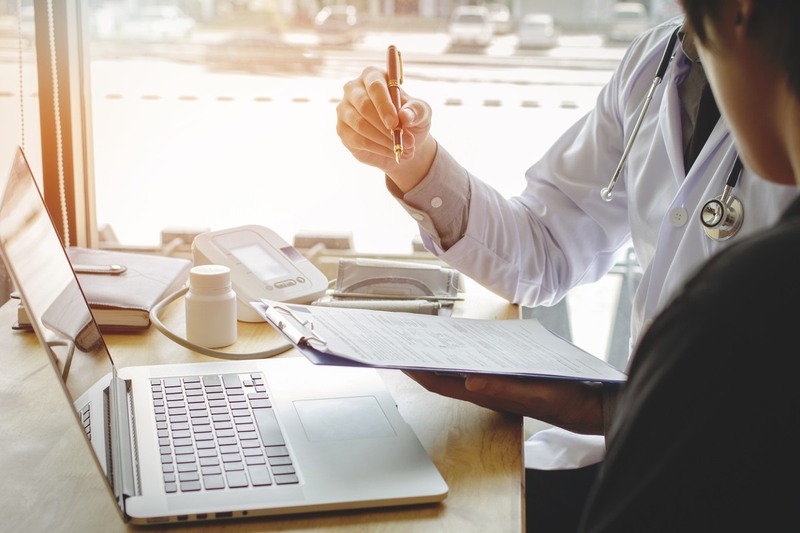 For example, public reports and quality metrics are unbiased tools that they can use to help patients differentiate among post-acute care providers while supporting patient autonomy. Hospital employees should be encouraged to share this data and information with patients and their families. 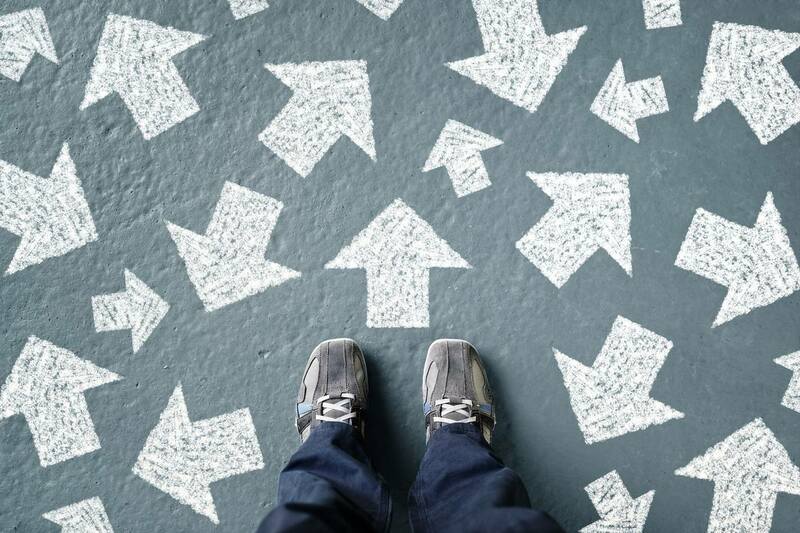 Transitioning to a new setting of care is stressful for any patient, and having to choose follow-up care with limited information can add to that stress. Patients and their families often look to doctors, nurses and other hospital employees for support in these times. It’s clearly in the best interest of the hospital to make the care transition as seamless as possible for the patient. 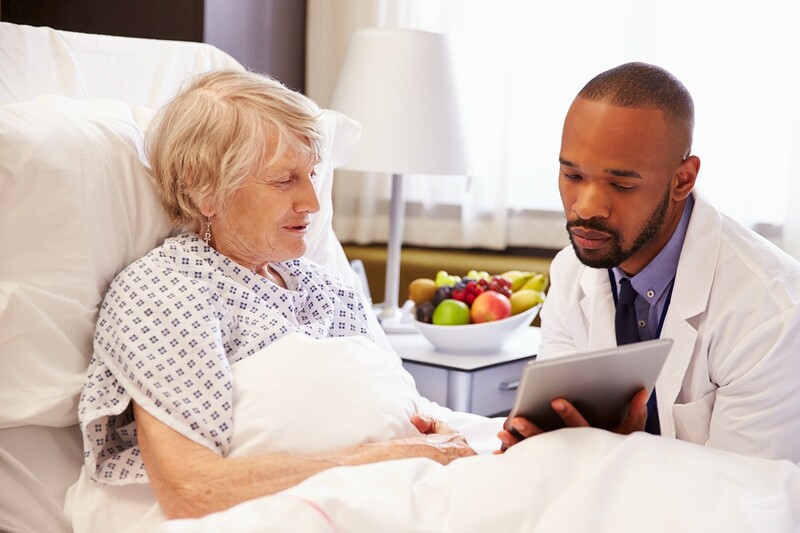 Providing all patients discharged to post-acute care with basic, unbiased information is a simple and legally compliant first step to improve that process and can go a long way in improving patient satisfaction and outcomes. 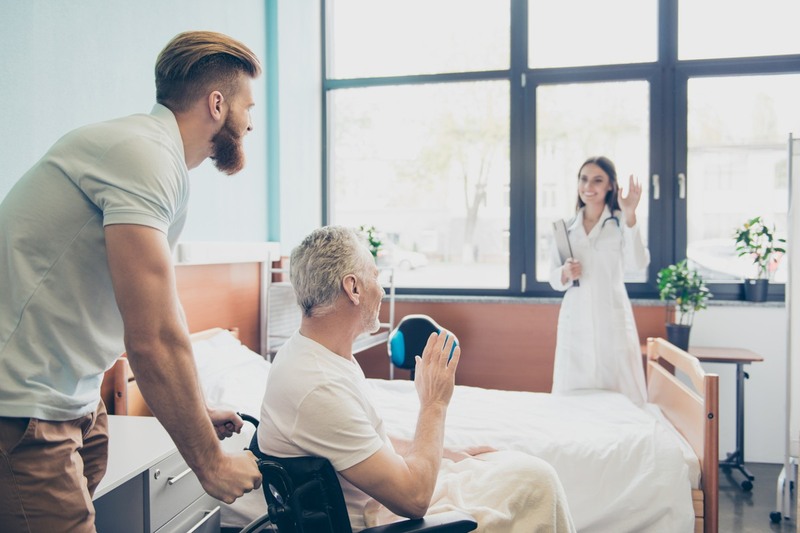 To learn more about hospital discharge planning, read our blog post. Search and compare different providers here.